Austab, as our name implies, has been manufacturing custom tags and labels for over 45 years. We are committed to providing our customers with the best service and product quality while focusing on their long-term product identification requirements. 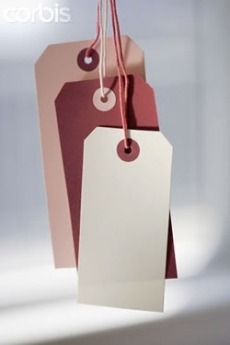 We provide a large variety of custom made tags for multiple industries. From retail ready tags to heavy duty synthetic stock, Austab has the tag for you.